Soul Magic is one of the World magical skill lines and is aimed at capturing player’s soul and “improving” your own soul. For example there is a passive that allows resurrecting without a soul gem sometimes. Abilities of this skill may be very useful but they don’t belong to absolutely must have category. You can play ESO without using these skills at all. 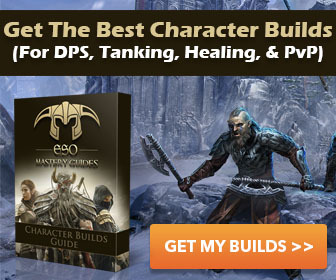 This has some of the most beneficial perks for enchanter and mages that want to cause havoc. I'm going for this one. However, how does one gain this skill line?